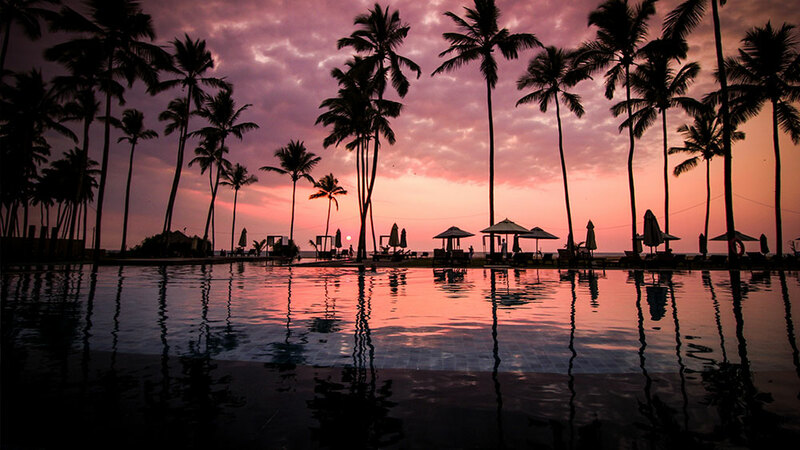 We offer a distinctive Sri Lankan experience. 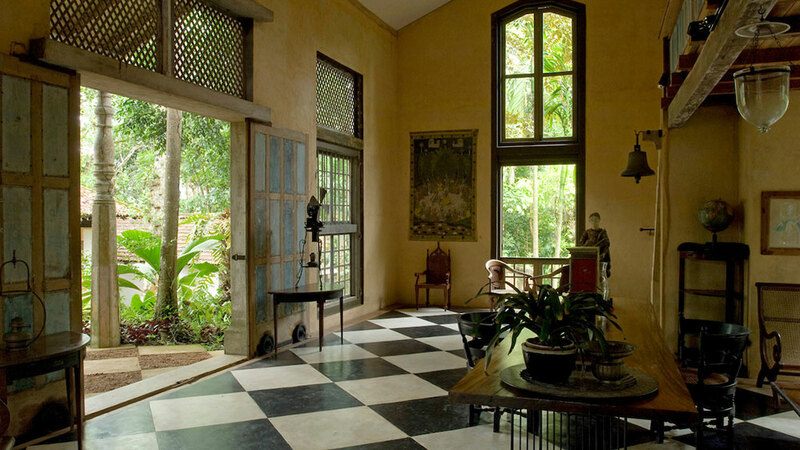 Our tours balance luxury and adventure, structure and spontaneity for small groups of 5 – 7 like-minded travelers. In 2019/2020 we are offering three different guided tours. 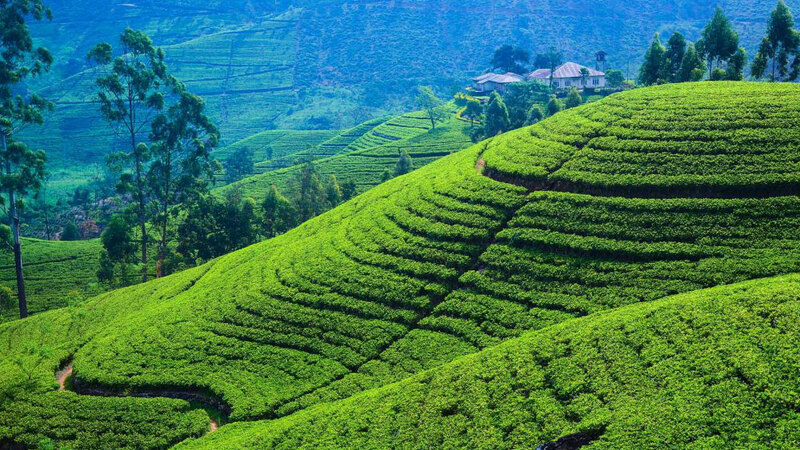 The Hill Circuit is twelve days and concentrates on the tea country, culture, and history. 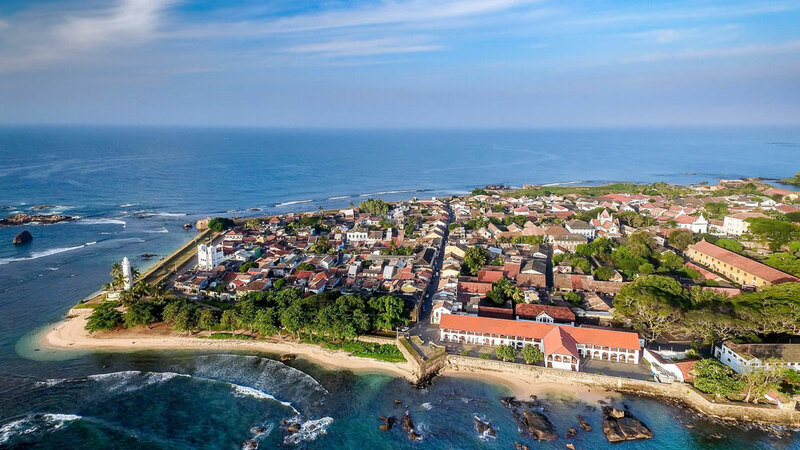 Our South Coast Tour is eleven days and spends slightly more time on the beaches and exotic towns on the south coast. 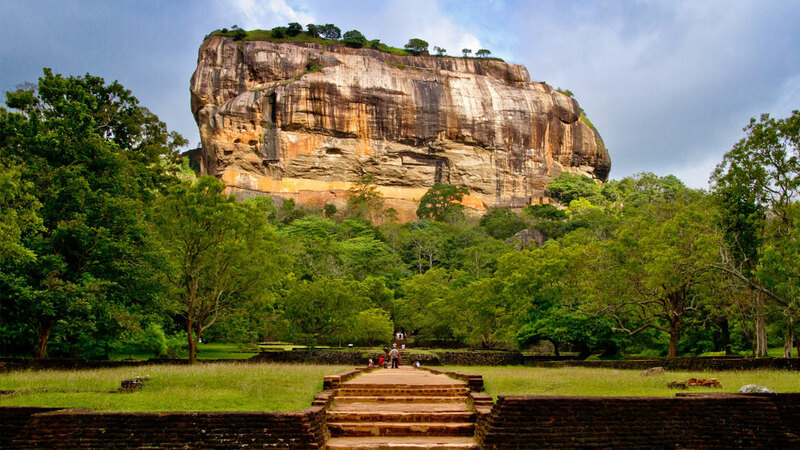 The Ultimate Tour is fourteen days and includes the best of everything: The best of the cultural triangle, tea country, Yala National Park AND the South Coast. 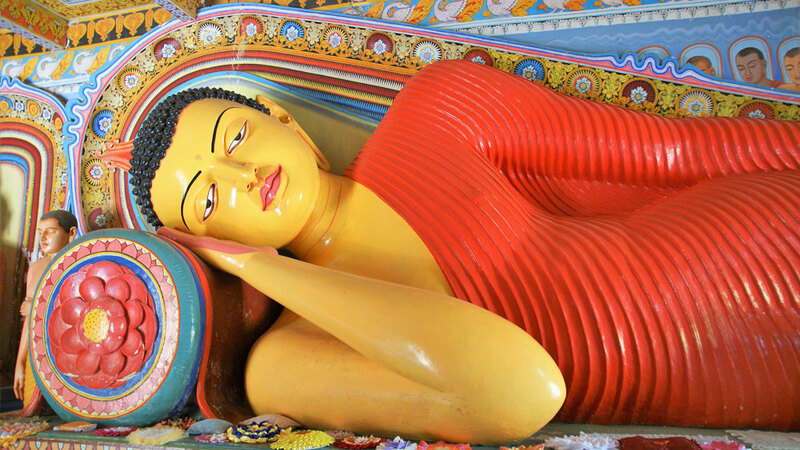 All tours are a great combination of the ancient cultural sites and temples, mixed with modern Sri Lanka’s food, architecture, and spas. Be prepared to start a life-long love affair. In ancient times, this tear-shaped island was given the name Serendib. 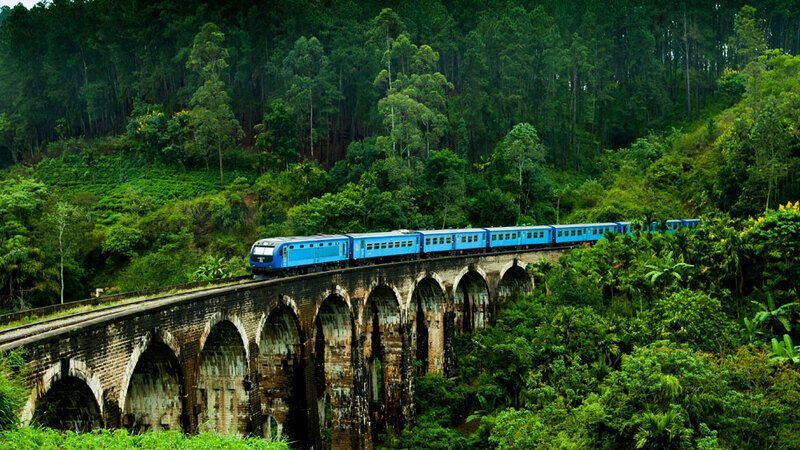 The Best of Sri Lanka tours open travelers to the essence of Serendib itself. 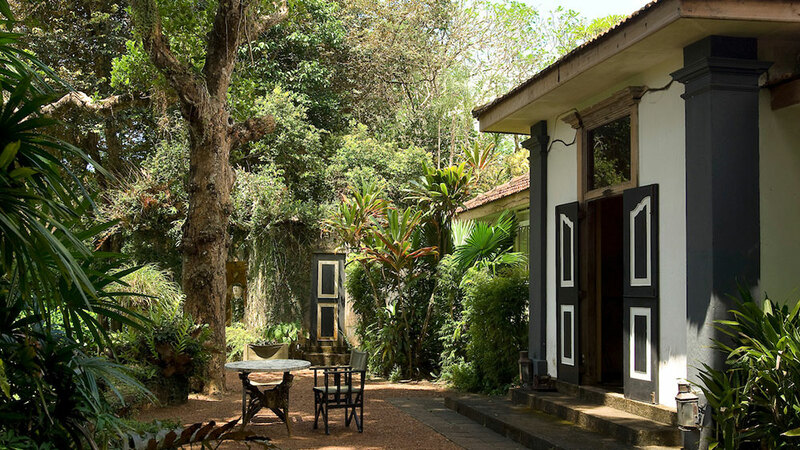 Michael Murray’s decades’ long history with the island introduces you to simple pleasures, interesting experts, relaxing locations, tasty feasts and hidden secrets. 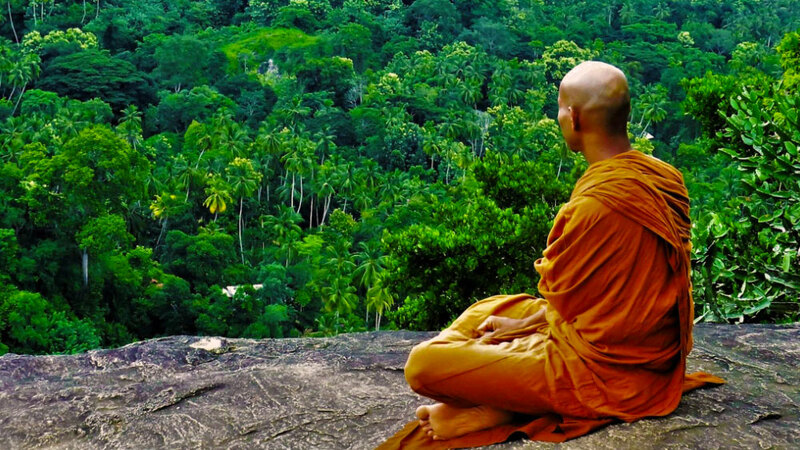 Read more about the 2019/2020 tours, or call us to book an itinerary that will make this the year you discover something precious. Dates for a second South Coast Circuit will be announced for July 2019 once the June tour is fully subscribed. 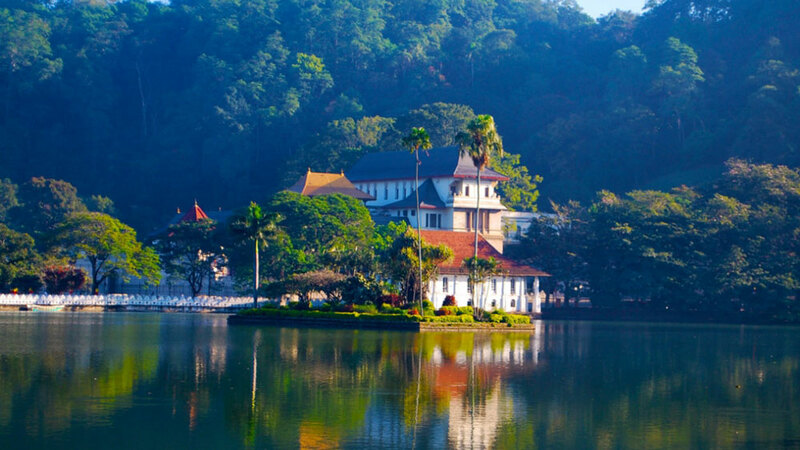 Tea country, colourful local villages, and sweeping hillside views by day. 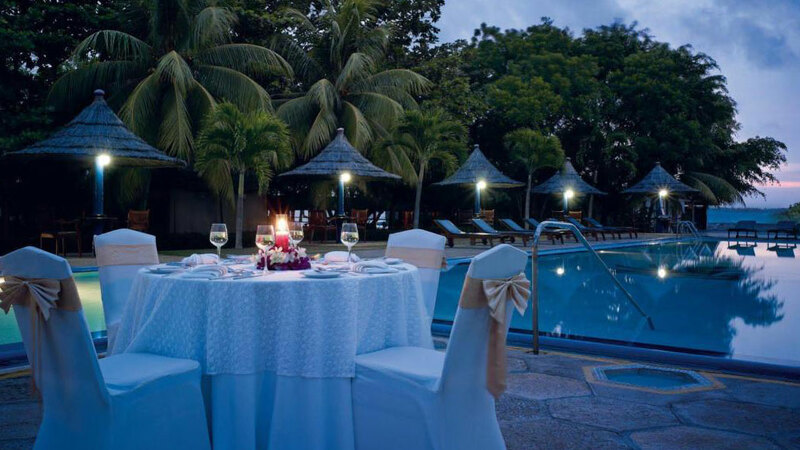 Luxury resorts and spa treatments by morning and night. 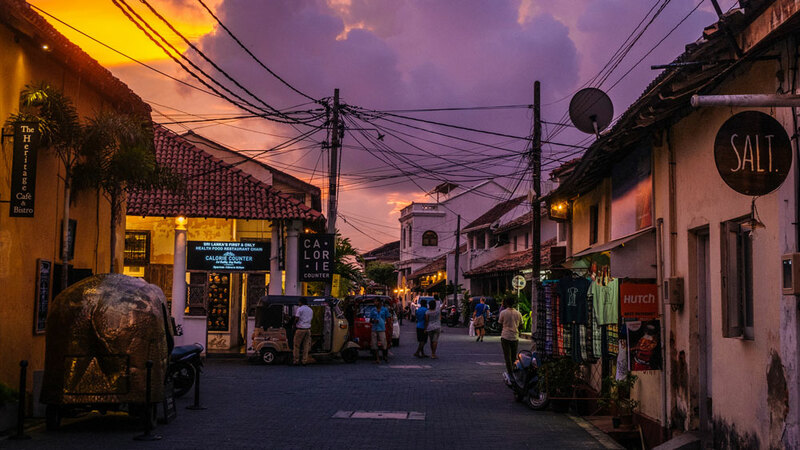 This is the tour for travellers to delve into the heart of Sri Lanka — the social culture, the industry, the past and the future — all couched in a framework of rest and rejuvenation. 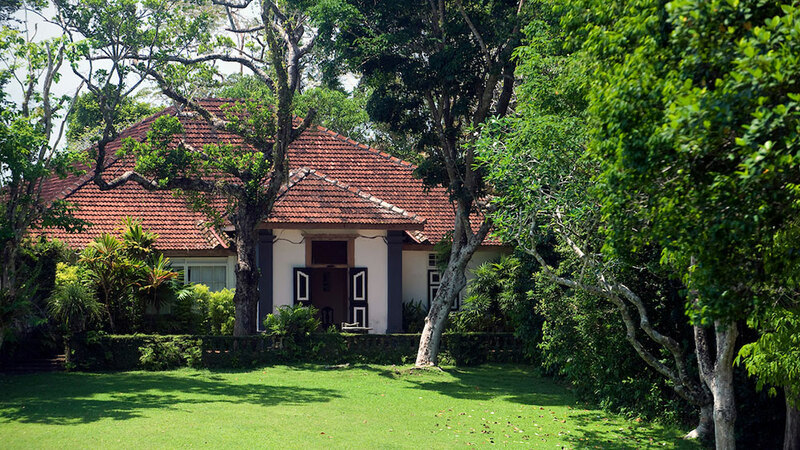 The Hill Circuit journeys deep into the historic and world-famous tea regions that brought us Dilmah and Ceylon silver tip tea. 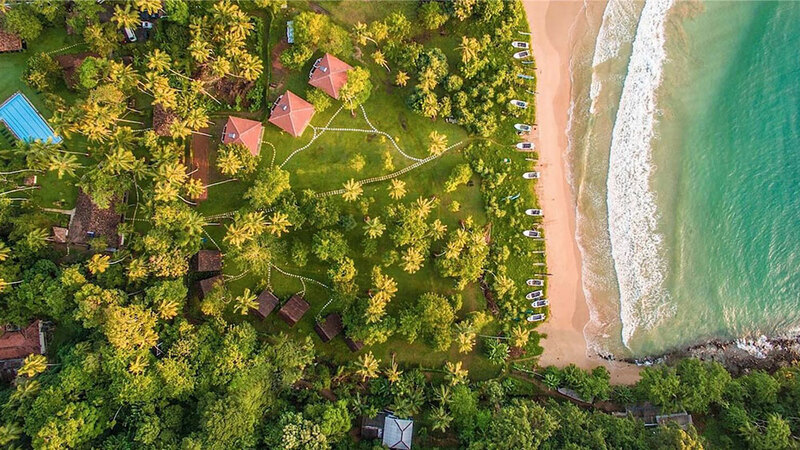 Then indulge in spa treatments and leisurely meanderings amid deluxe resort grounds designed Geoffrey Bawa, the island’s celebrated yet humble architect who rejuvenated Sri Lanka — and much of Asia — with his innovative and lush Tropical-Modern designs. 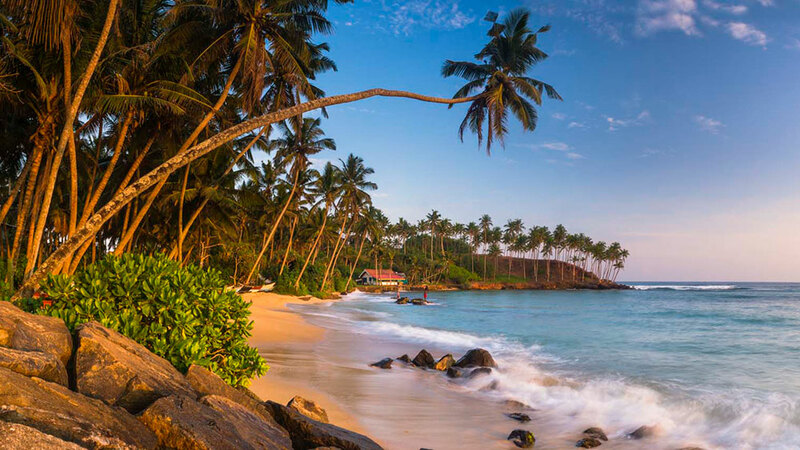 The coastline of southern Sri Lanka is both beloved and little known. 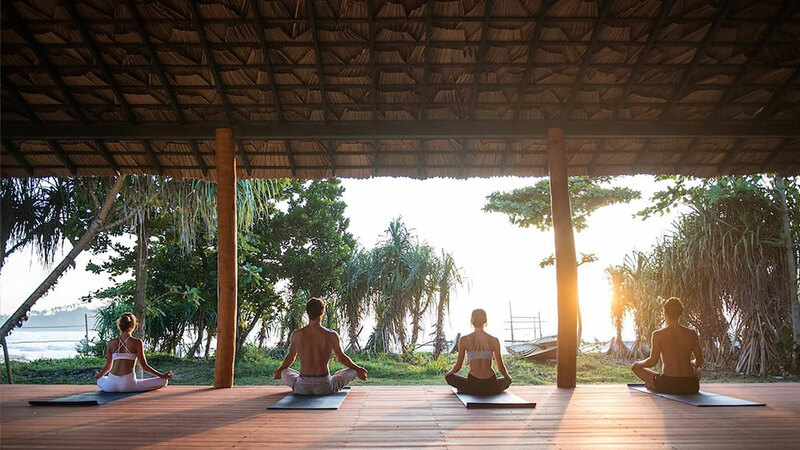 Its beaches are tropical and quiet, shaded by palm trees, and excellent for surfing, yoga and deep sleep in the afternoons (and mornings!). 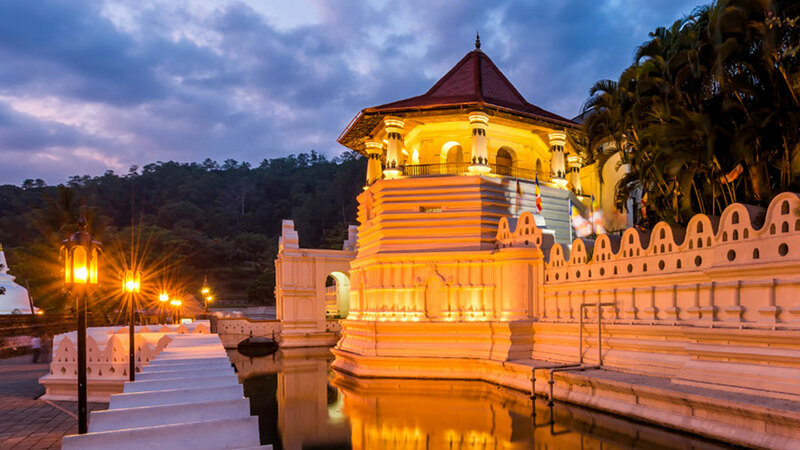 The South Coast Cruise focuses on the serenity of the island’s beaches, adventuring through ancient caves and exploring coastal villages and towns — with a few days immersed in the island’s historic and flourishing tea country. 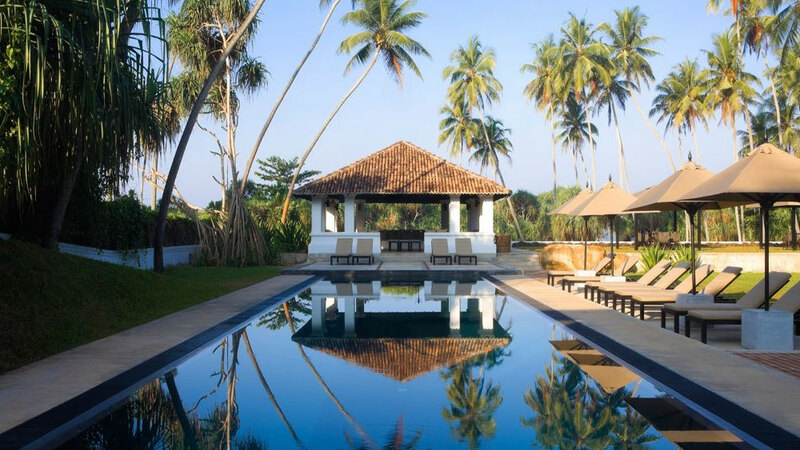 We stay in deluxe Tropical-Modern resorts designed by Sri Lanka’s celebrated visionary, Geoffrey Bawa. 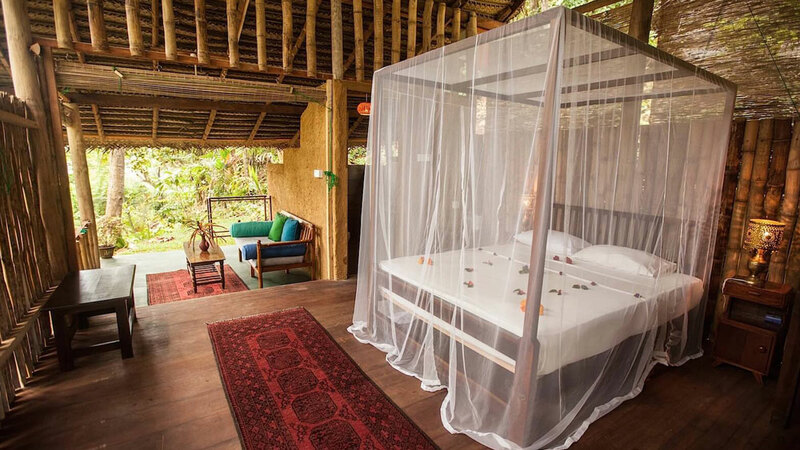 Travellers can wake up for solo journeys and yoga, indulge in massages and replenish with local, organic, spicy meals and lots and lots of premium tea.